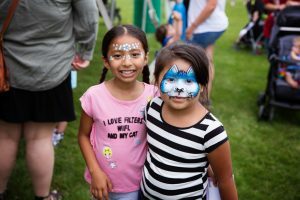 The Oswegoland Park District has announced that Oswego’s First National Bank of Omaha will be this year’s Presenting Partner at PrairieFest. The 31st year of the festival is scheduled for Father’s Day weekend and First National Bank’s strong pledge of support, along with the partnership of so many area businesses, assures a terrific lineup on the main stage and free family entertainment. 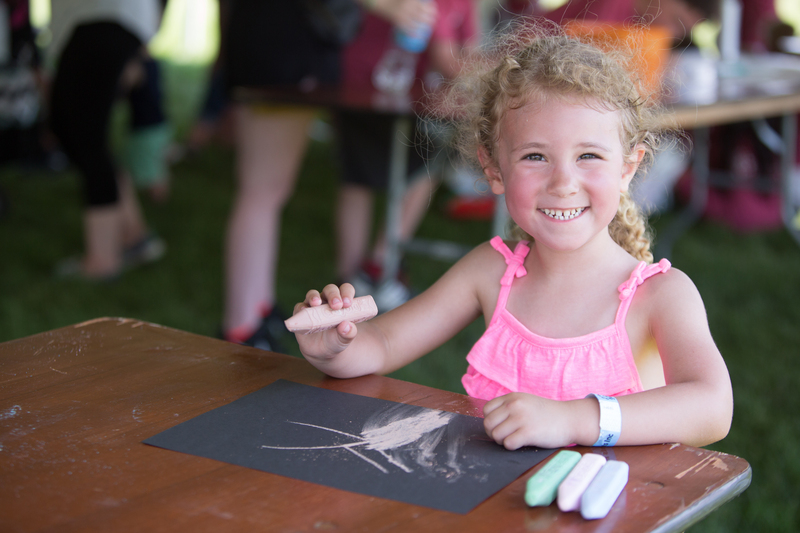 PrairieFest remains one of the few festivals in the region to feature free admission, parking, and many entertainment options like pony rides, petting zoos, and children’s crafts and games. 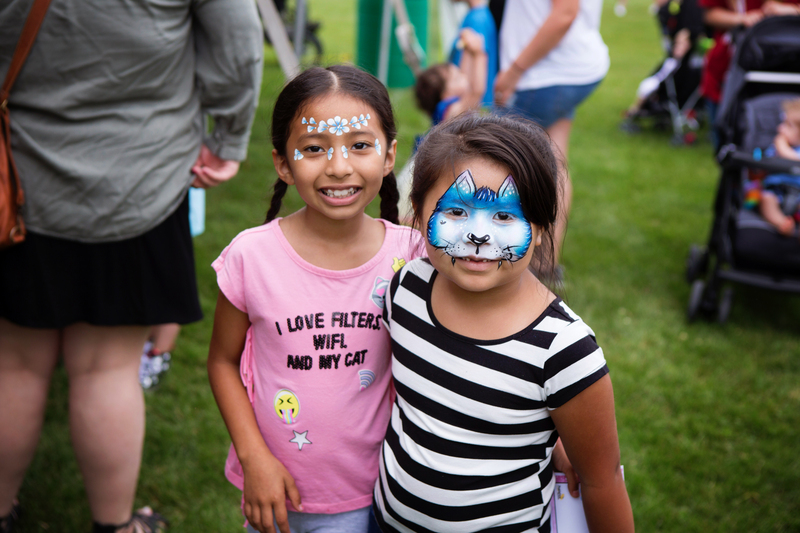 While the Oswegoland Park District hosts the weekend of community activities, these complimentary elements and activities are available due to the support from area businesses like First National Bank. Staff at the bank, along with Stan Free, First National Bank president, are excited about the opportunity to partner with the Park District in presenting this popular hometown festival. The local branch of the bank has a long standing philosophy of community engagement which is demonstrated in their six years as PrairieFest’s Presenting Partner. Located just off Rt. 34 and Orchard, the Oswego branch has been open since 2006. They see PrairieFest as a great way to uphold the traditions of the bank’s community as well as the community of so many First National Bank employees. First National Bank kicks off their 2019 partnership as host of the festival’s Coffee with the Chamber on Tuesday, January 22 along with PrairieFest Premier Partner, the Oswego and More Chamber of Commerce. The 2019 entertainment lineup for the band will be announced that morning, simultaneous with a video on the event’s Facebook page. Past performers include Blood, Sweat, and Tears, Marshall Tucker Band, Eddie Money, Gin Blossoms, and Sugar Ray. This year’s PrairieFest festival is June 13-16, 2019. The Park District is looking for other businesses who would like to help the event succeed. Businesses can show their support for as little as $500. Businesses interested in PrairieFest partnership opportunities, at any level, can contact Kristie Vest, PrairieFest Coordinator at 630-554-4425 or at kvest@oswegolandpd.org. 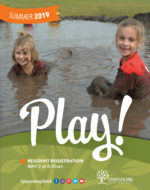 Partnership and event information is also available at prairiefest.com.